Why Singapore Press Holdings is finally turning the ship around. After falling into a trap that many publishers face, in failing to respond quickly to digital transformation, Singapore Press Holdings (SPH) chief marketing officer Ignatius Low believes the media conglomerate is at an inflection point because top management is finally in favour of transformation. The publisher, despite being one of the largest media owners in Singapore, has been unable to compete with the likes Facebook and Google on a global and local scale, as advertisers turn to the ad giants for speed and scale of innovation. 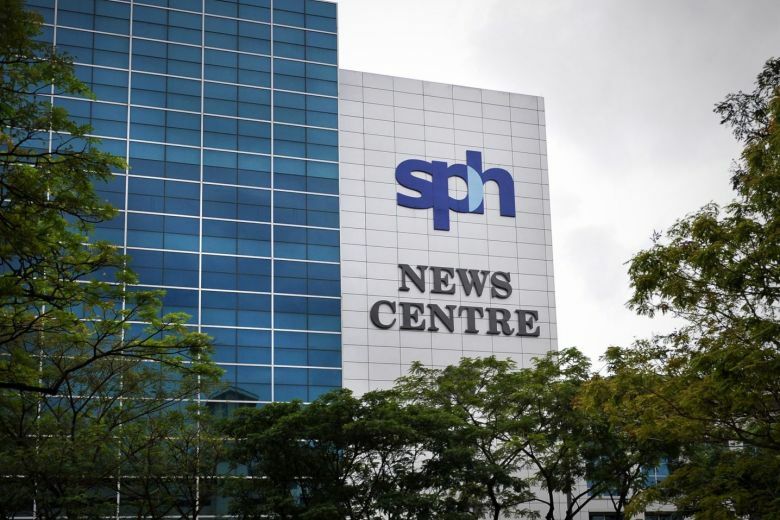 That has seen SPH’s advertising revenue fall by $103 million and circulation revenue dropped by $8.7m in 2017, leading to job cuts across the company and diversification. To stem the bleeding, Low, who was promoted from head of media solutions and content marketing to chief marketing officer in April 2018, has been trimming the fat in SPH, which he says has come with the blessing of the board. He has also started encouraging the sales, ad sales and circulations departments to work closer, as they previously worked under different key performance indicators (KPIs). The streamlined SPH Integrated Marketing, which Low oversees, is now focused on key pillars of ad sales, creative, operations, strategy and innovation, led by Goh Wee Wang, Damien Bray, Lam Wy-ning and Yang Hui Cheng respectively. Low has also tapped former GroupM chief investment officer and head of trading Linda Lim to fill the newly-created role of chief of advertising partnerships and market development to look at how SPH can anchor its relationship with clients beyond straight media buys. Sitting down with The Drum at SPH’s headquarters, Low and Lim speak about how SPH’s management is finally coming to terms with the fact that it is no longer a local giant and why there is a need for more industry partnerships. “We cannot just sit back and just let Facebook and Google erode our market share. The response must be to offer a value position that was beyond our traditional print, and beyond the new digital. It has to be a response that integrates all of the media platforms,” explains Low. He points to how SPH’s chief executive and deputy chief executive (who looks after the media division) are starting to come around to the idea of starting a loyalty programme for subscribers. He said that, even though it might not bring in any revenue, its a ‘win-win situation for everyone’ because it creates a relationship with new audiences. “The transformation had to happen at the management level,” notes Low. Low adds that another reason for its transformation is because SPH is bringing new talent into the business, like Lim. Without the baggage of being in a dominant position in the past, it is easier for them to change or accept the new reality. Low feels confident in a strategy that involves hiring millennials who are more accustomed to digital but still have a respect for traditional media. “Somebody needs to be invested in changing media giants from within. If you are joining me as a stepping stone to Google, then sorry, I can’t offer any of that. I’m not a pure-play digital player. I’m not interested in being just a digital player,” says Low. A key theme during Low’s tenure has been about forming and strengthening partnerships with industry players and agencies to build a local ecosystem of products, platforms and marketplaces to meet advertisers’ needs. One of these partnerships has been with Mediacorp to form the Singapore Media Exchange, a publisher co-op, led by former deputy chief marketing officer Su-Lin Tan, that sees both parties sharing ad inventory and selling to buyers or group of buyers. Ensuring that SPH builds on these partnerships was why Lim’s role was created, he explains, as SPH wants to use its ability to reach a wide audience to drive clients’ value further. “The question is, as partners, how can we count on each other’s audiences to grow and consolidate our own presence in response to external competition, often from foreign global players? Can we share data in an era where data is the new gold? Can we find ways of collaborating on content and events so that every one of us is reaching our audiences and mobilizing each other’s objectives?” asks Low. Low adds that as the media buying landscape has become even more complex, the agency becomes more important in servicing SPH and giving proper recommendations for things like programmatic buying and influencer marketing. Lim meanwhile, says her previous role at GroupM evolved to become one where she was forging the relationship between media owners like SPH and her agency to help them understand that they need to move faster to keep audiences engaged and, at the same time, create value for its clients. “We found that we were in a position where we had to really leverage and work with media partners and media owners to create that value, and that was how the relationship with SPH and GroupM started. We looked to SPH as a local media partner, a very big one, to basically help us to create value for our clients,” says Lim. It seems Low’s work is beginning to take effect on SPH, as the first quarter of the financial year for 2019 saw its ad revenue decline slowing to single digits, compared to before he joined the marketing department two years ago. While the business as a whole is still profitable (the media business made $80m in the last financial year), Low says it is about managing decline now, noting that traditional publishers globally are still struggling to grow ad revenue. SPH’s digital revenue meanwhile, increased by 10.1% and digital ad revenue increased to $14.6 million because of data-driven campaigns and innovations like social carts, a format which allows a social media post to be carried as a display ad on its websites. Now Low is keen to bring SPH’s digital innovations offline as he is confident that the future of media consumption and distribution will not be fully done through digital platforms. 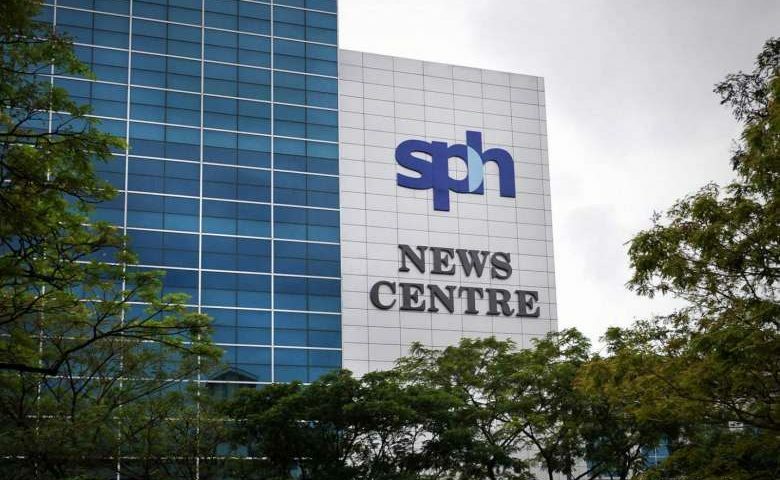 He says SPH has experimented with printing and distributing print newspapers according to clients’ demands. For example, he claims for a store opening in a particular location on a Wednesday, which is one of the worse days for retail, it diverted a large part of the distribution of newspapers there for the day and it resulted in significant ROI for the store in terms of goods sold. Low also wants to print same-day newspapers targeting different audiences. He says SPH has signed an MOU with HP to inkjet newspapers, which in theory, can produce different newspapers for the same day. “I suppose the day will come when distribution, for example, to the North or South of Singapore, can be different. Depending on which store carries what sort of inventory, and has what sort of offers. So these are innovations that we need to do in order to keep print relevant,” he says. He adds that, because about 25% of its radio audience is on its app, there is nothing to stop SPH from contemplating different sorts of ads on the digital stream of its radio. For out of home media, he says SPHMBO, SPH’s out-of-home arm, is moving to dynamic advertising on digital screens on smaller screens and doing away with big outdoor screens as it looks towards a programmatic OOH future. Subscriptions across SPH’s various products in print, internet, new media and radio will also remain a top priority as Low believes there is a value to the paying audience. More importantly, he wants to create an omnichannel experience for SPH’s customers. “A question that we have asked ourselves at SPH is why have we always been selling by title? Now, we are selling a package in student newspaper, Zaobao Fukan (also known as Zaobao Now), a package in Harper’s Bazaar and a package in The Straits Times Life. How can we put all those properties together and sell by audience, because that is actually what our customers want,” says Low.